Significant improvements in learning can take place when teachers and learners are able to obtain and use information to help them establish where learners are in their learning. 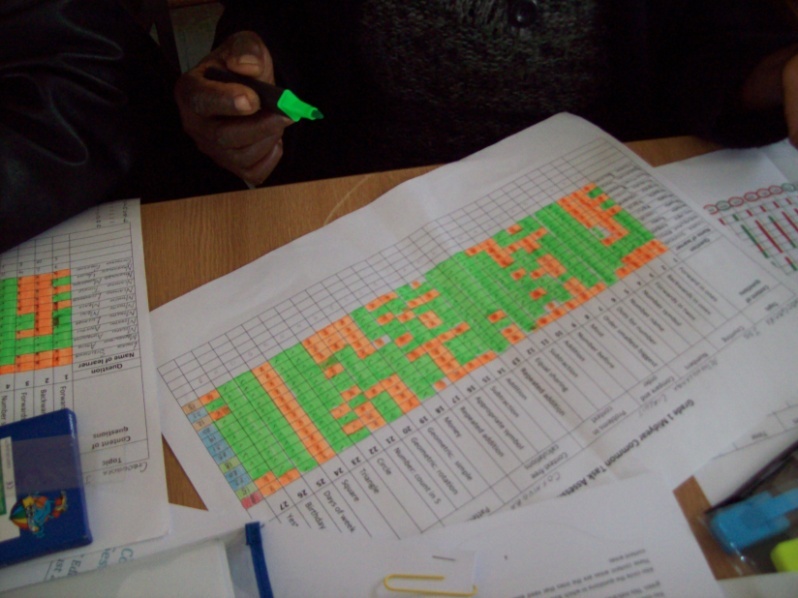 JET carried out a pilot project to determine whether teachers could analyse and use common task assessment data, leading them to adapt their teaching strategies to improve their learners’ achievement. In this learning brief they share the findings of this project and also suggest practical strategies to assist teachers further in this regard. Read more here.